Meet the Winner of Russ Brown's 2016 Indian Chief Bike Giveaway! If you've been following Russ Brown for any amount of time, you'll be familiar with our penchant for giving away bikes. Several times throughout the year, we give new BAM members the opportunity to win a new ride, just for signing up for our roadside assistance program. Earlier this fall, we had a new winner "first." 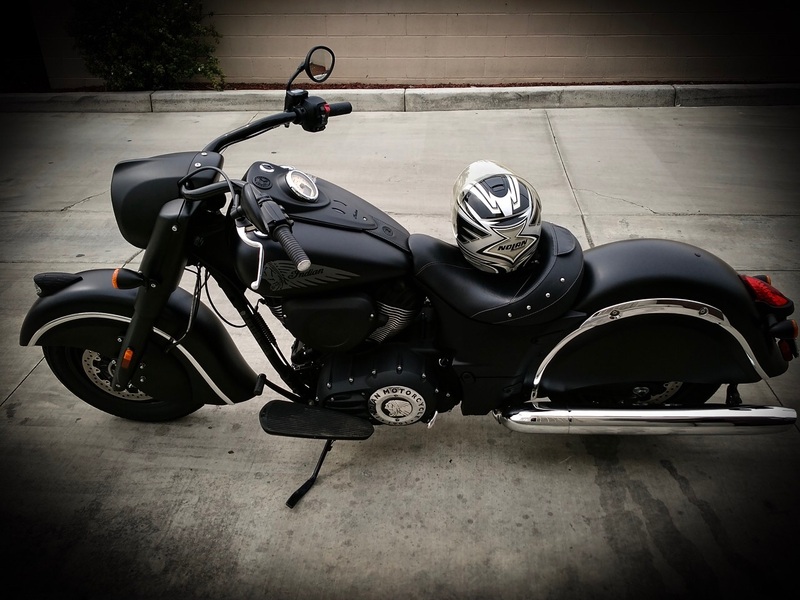 When Chuck Koro pulled Diana Reyes' name to be the winner of a spankin' new 2016 Indian Chief, we discovered that she would be our third lucky female rider, but the first ever winner from California! When we initially crossed paths with Diana and her all-female club, The Lost Girls, it was at the Hollister Independence Rally last summer. 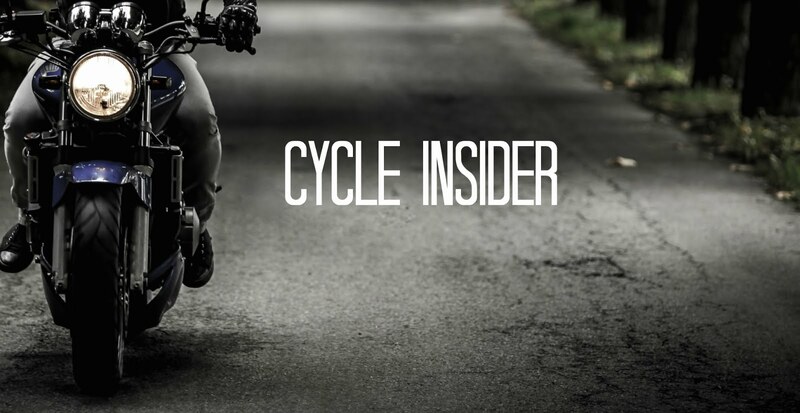 Started in 2005 under the impetus to “empower and encourage female riders,” every year The Lost Girls ride to raise money for their local hospital to help pay for mammograms and breast cancer care needs for the uninsured. 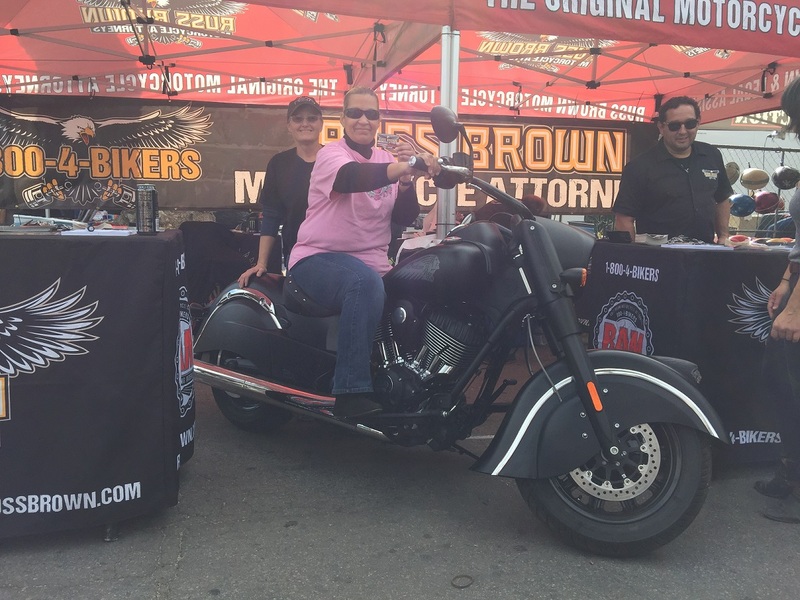 Months later we were able to present Diana with her new bike onstage at the Dave Mann Chopperfest in Ventura. 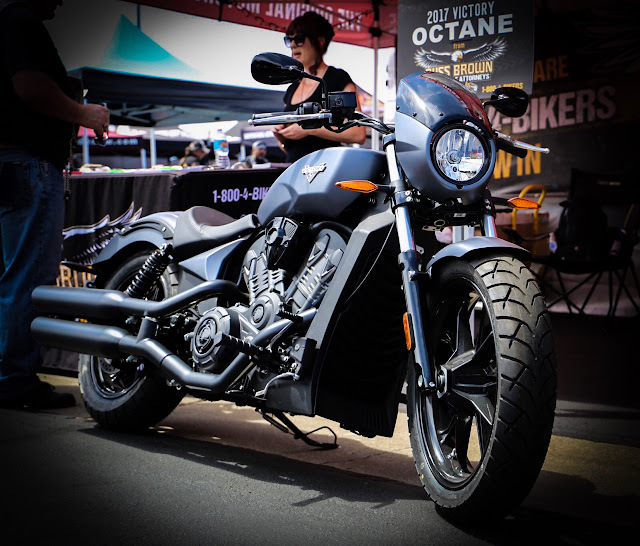 Currently, we are giving away a 2017 Victory Octane, so to be our next winner sign up for BAM or if you’re already a BAM member, email bam@russbrown.com to update your information and you will be entered to win! Sign up today! Lost your motivation? Learn how to stay motivated here right now, guys, and you'll be able to achieve any goals!